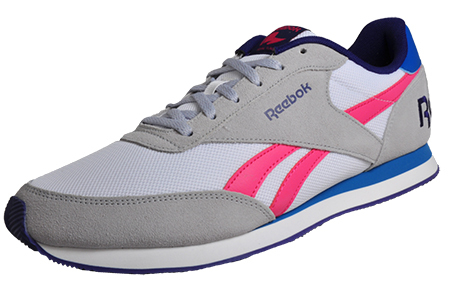 Un-paralleled support and style in these Reebok Royal Classic Jog trainers! 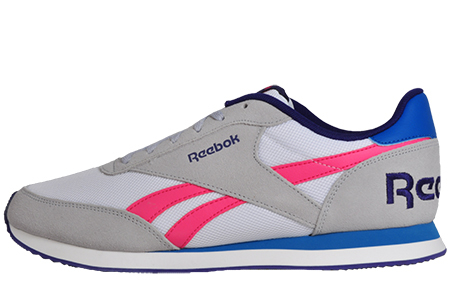 Be ready for summer full of sporty girly style with this Classic Jog 2RS from the Reebok Royal collection. 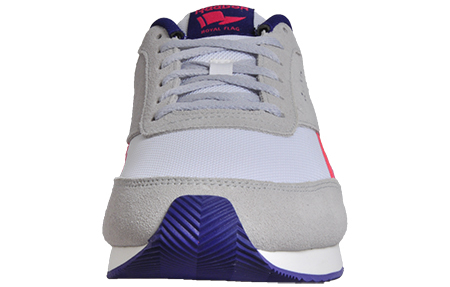 This retro inspired trainer takes inspiration from Classic Reebok trainers and has a heritage sports silhouette in a colourful grey, purple and pink that will go perfect for this summer! 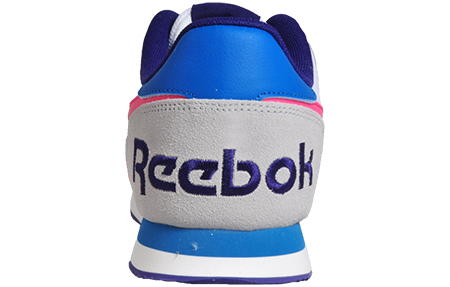 Featuring a premium textile mix upper with leather overlays for added comfort, support, and style. 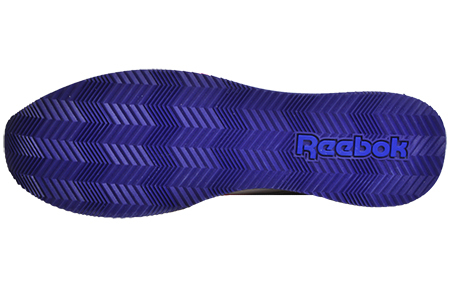 A high-abrasion outsole for traction and durability, deliver supreme protection to your feet. 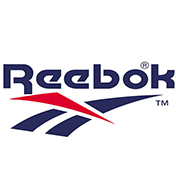 These Reebok Royal Jog classic’s trainers feature a low-cut design for mobility and freedom of movement, paired with an EVA midsole for shock absorption, plus a padded sockliner for added comfort.